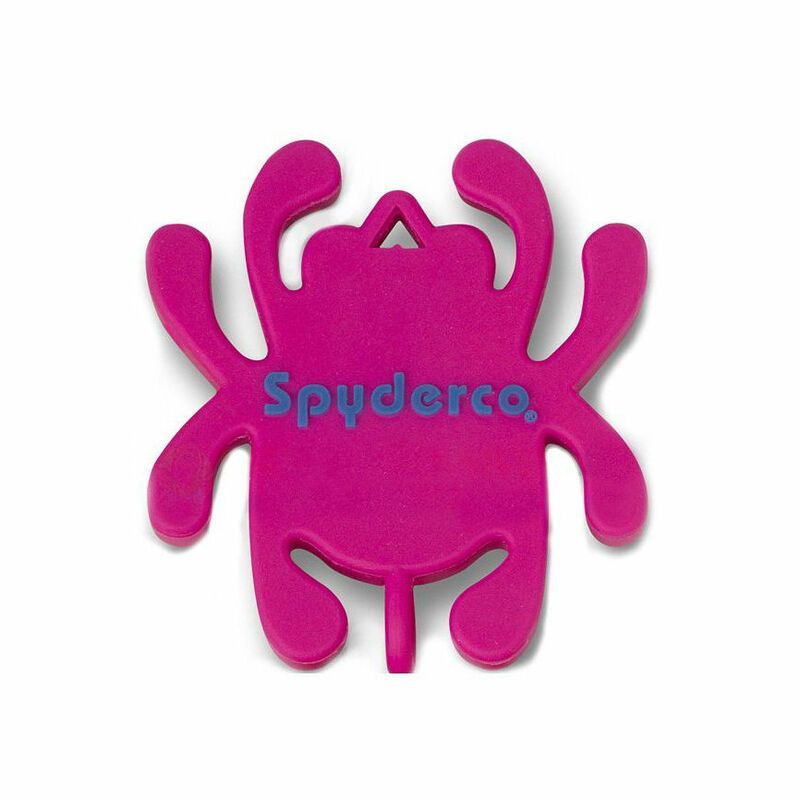 Spyderco USBPK USB 2G Flash Drive, Pink. Available in 4 different colors, the Spyderco Flash Drive holds up to 2GB worth of data. Now your videos, photos, documents, and music can be stored and carried easily on this nifty soft polymer USB drive. Easily attaches to a keychain for those who need quick access to the most important information and looks pretty great hanging from any standard USB port.